OMG, start your engines! Make this RuPaul’s Drag Race LEGO set happen by supporting it today! 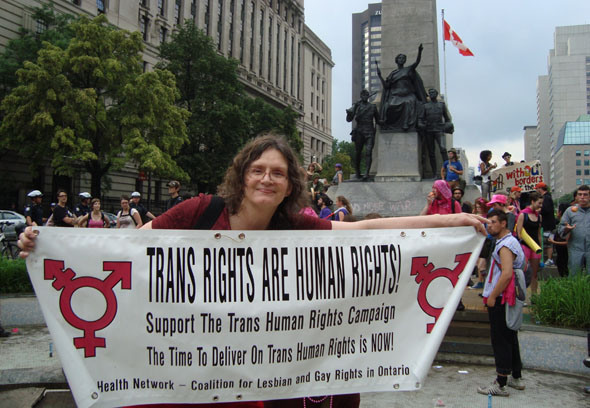 2015 has been a huge year for the trans rights movement, but there is still much to be done and still so far to go….